Please be aware of yet another scam that is targeting our area. Please share so we don’t have any more victims. At least 3 residents have received phone calls from someone posing as Lieutenant and/or Sergeant Scott Spencer with the Montgomery County Sheriff’s Office. The scammers are using several different scams to trick people. The Scammer is advising the callers that they have a warrant out for their arrest and if they don’t pay for their warrant they will be arrested. The Scammer is advising they missed jury duty and a warrant is out for their arrest. Finally, the scammer says they own taxes and there is a warrant out for their arrest. When this scammer calls, Caller ID may show the Montgomery County Sheriff’s Office phone number. Please keep in mind neither the Montgomery County Sheriff’s Office nor any Law Enforcement agency will call you and threaten to put you in jail if you do not make immediate payments over the phone for warrants. 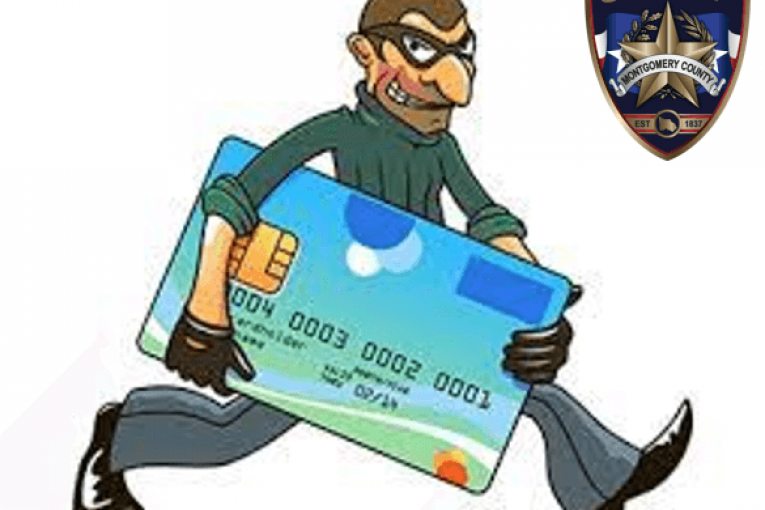 Scammers will attempt to get you to pay for your “fines” or “warrants” through the use your personal credit cards then further defraud you once they obtain your personal info. 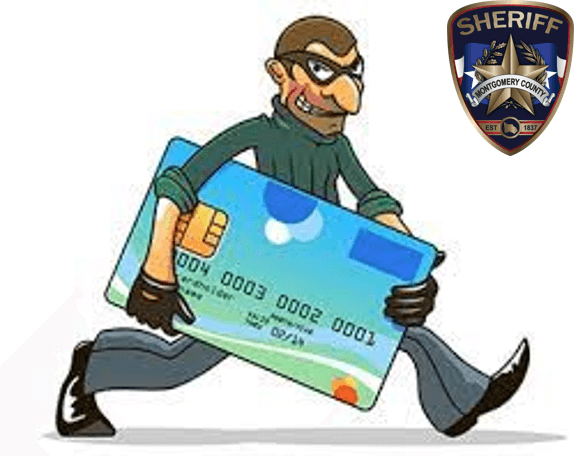 Recently, scammers are also offering to allow you to use disposable credit cards such as “Green Dot” cards or purchasing gift cards to help you feel safe about not being scammed into providing your personal credit card. DO NOT give any credit card info out to anyone you cannot verify is the actual place of business you are wanting to deal with. The best way to protect yourself is to research their business and find listed phone numbers, then call them back yourself. Although this type of scam is not new, this is the time of year when this type of scam increases and by using the legitimate names of the actual staff here at the Sheriff’s Office the scammers are hoping you will be less diligent about researching and protecting yourself.